All of the products are packaged in a nicely designed box with foil print and graphics. It flips up to reveal a pictorial of the products. This View-Master was included in my review kit, along with disks to view details about the See and Be Seen Kit, and the Lash Genius. 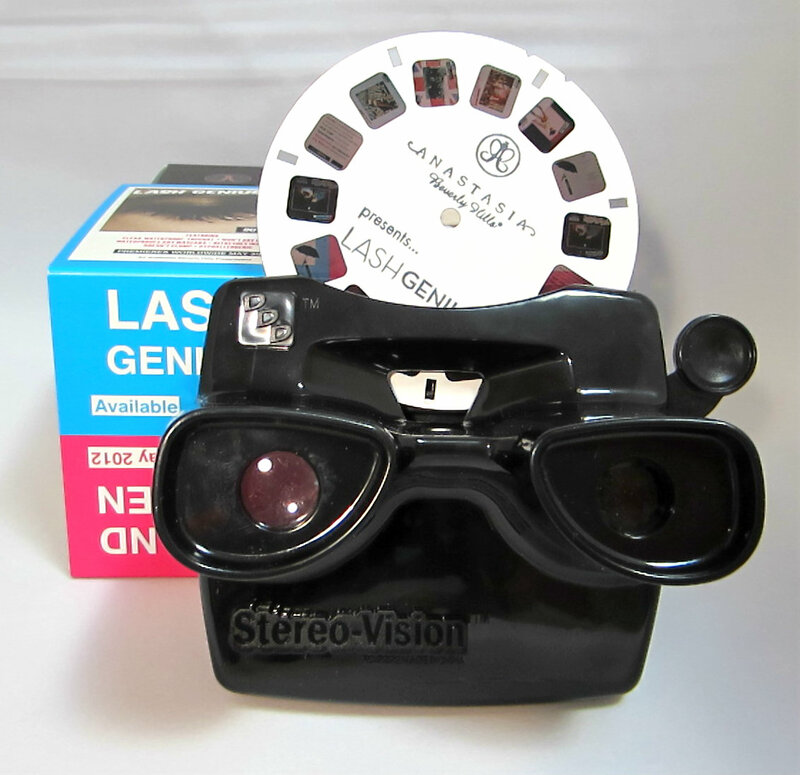 The View-Master isn't included should you order either of these products, but I thought it was a pretty cool retro/vintage way to present their product information. Takes me back to my childhood! 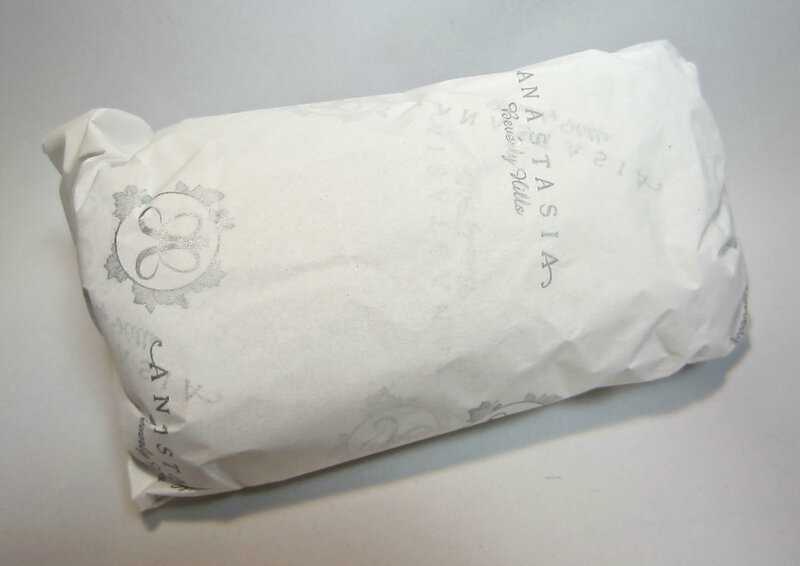 Inside the kit you'll find all of your products neatly bundled in tissue wrap imprinted with the Anastasia logo. 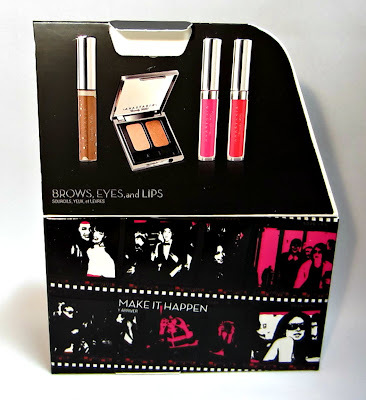 The packaging of the products is lovely, with a mirrored chrome colored eye shadow case and mirrored chrome ends on the lash tint and glosses. The first product shown is the Tinted Brow Gel in Caramel. 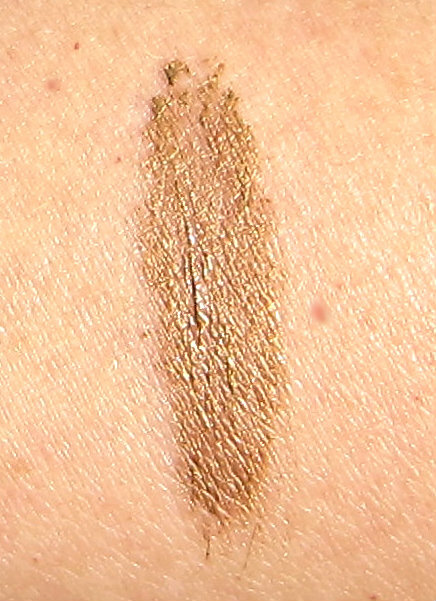 This is a medium golden bronze shade that highlights brows and holds their shape. I normally use Revlon's Clear Brow Gel, but the Anastasia product has far better hold for me. It's also fortified with botanical hair conditioners and essential oils. My eye brows are black, but right now my hair is highlighted to a Level 7, so it looks much more natural and wearable on me than I initially thought it would. It matches my highlights very nicely. I think this would work beautifully all year round for someone with lighter eye brows, but I don't think it will work as well for me when my hair is colored darker come Fall. It's always nice when you can find unconventional ways to use a product, and I also find that this does a tremendous job of touching up my grey hairs at the temple area between coloring appointments! The Hydrafull lip glosses are a new favorite of mine. 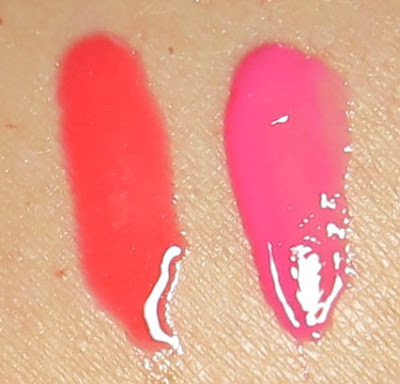 Plastic is the top Barbie pink shade, and Heiress is the bottom coral pink shade. 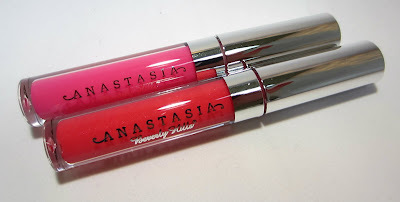 These glosses are so creamy and although sheer, they are much more pigmented that you would think. 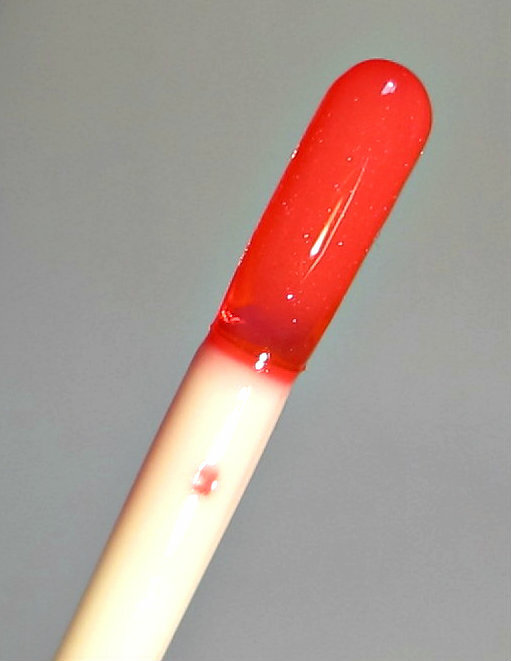 They contain a lip tint, so the color lasts beyond the glossiness. I still have color on my lips 4-6 hours after applying these. They feel very luxurious, they're not too sticky, and they leave my lips feeling very hydrated and temporarily plumped up a bit. 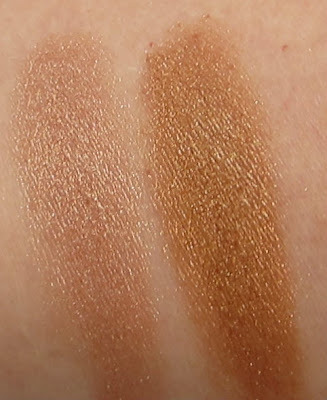 I can't say enough about how beautiful these shades are, but they are not available for individual resale. Hydrafull glosses are clinically proven to help maximize and maintain lip hydration and fullness. Anastasia also offers 8 additional shades of this product, and they retail for $18.00 each. The applicator has a design that I've never encountered before, but it seems to get the job done. 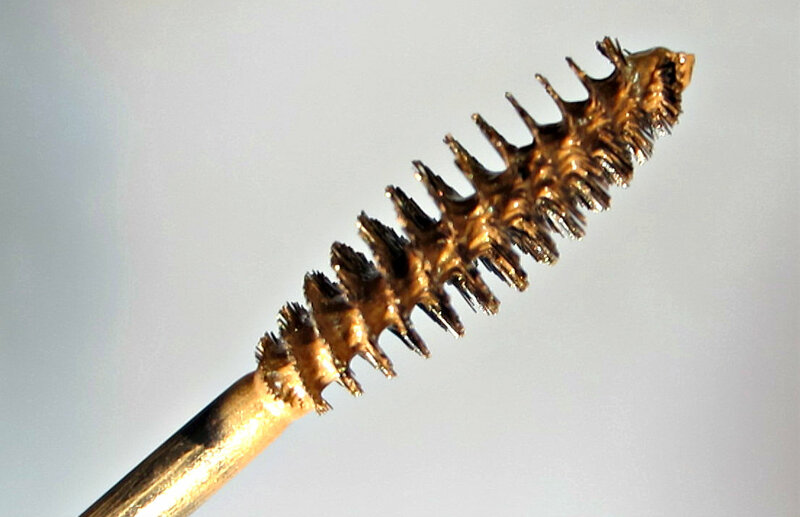 It's a plastic flexible paddle that picks up the product rather than a doe foot sponge or a brush applicator. Once I got the hang of it, it applied the gloss nicely. You can see the formula better in this applicator photo--it reminds me of Jello or Jolly Rancher candies--sheer, but well pigmented. The eye shadow duo is called On Set. The palette itself measures about 2.25" square. It contains a mirror and a foam tipped applicator. The shadows are shown below in natural light indoors, and outdoors in full sunlight. The shade on the left is a rose gold, and the shade on the right is a golden bronze. 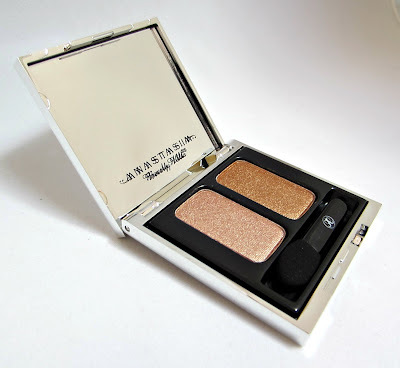 From Anastasia: ILLUMIN8 Eye Shadow Duos are designed to illuminate, firm, and smooth the appearance of skin while also soothing, softening and hydrating. 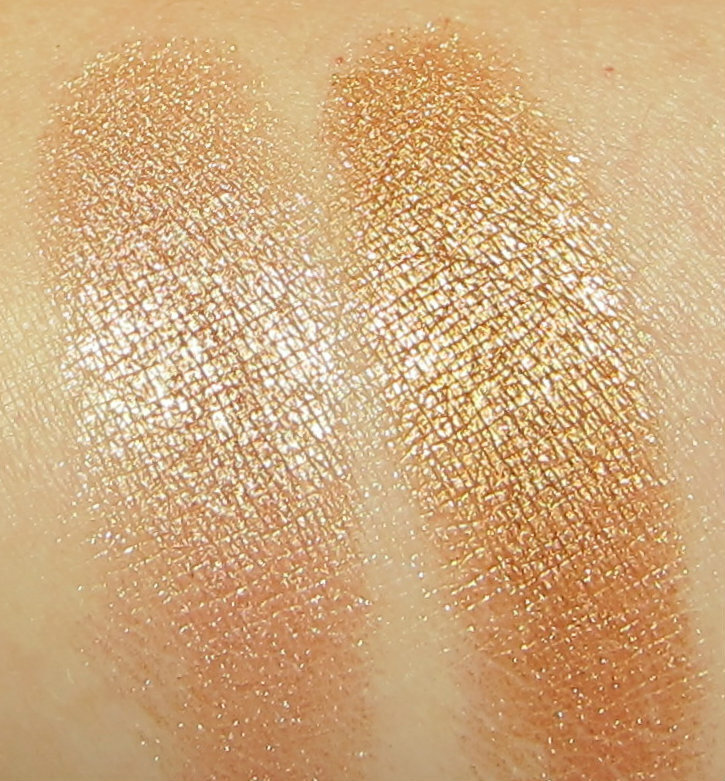 The shadows apply well, they're buttery soft, and they have a decent wear time with no creasing (I used Reviva Labs Make Up Primer). 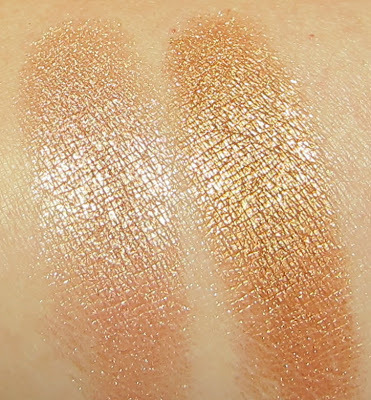 They blend beautifully, and they have good pigmentation and are buildable. I should mention that all of these products are full sized, so it's a great way to get a nice assortment of Anastasia products for far less than you'd pay individually. I'm very pleased with everything in this kit, particularly the Hydrafull glosses. 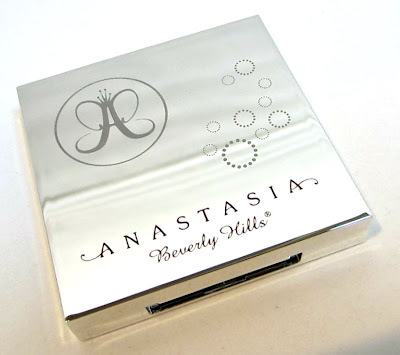 You can find all of the ingredients for these products on the Anastasia Beverly Hills web site. Again, this product is only available until the end of the month, so if you're thinking about getting it, now is the time! 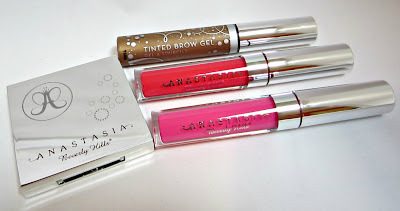 The glosses are awesome! I also love the formula on the brow gel. It's a great product.